For over 10 years we have been bringing a flair for fun, knowledge of music and a genuine love for the entertainment industry. 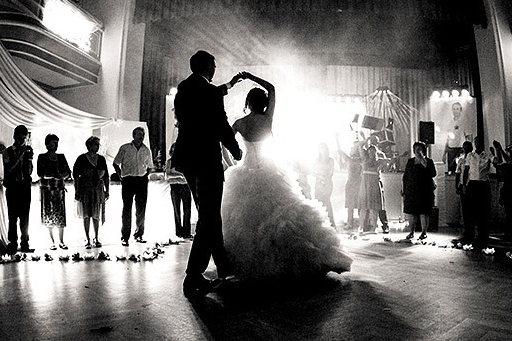 From elegant wedding receptions to junior high dances, we offer expert DJ services alongside state-of-the-art video, music & lighting systems. As a leading provider in the music entertainment industry, we take pride in offering you the best, but don't just take it from us, hear it from others.